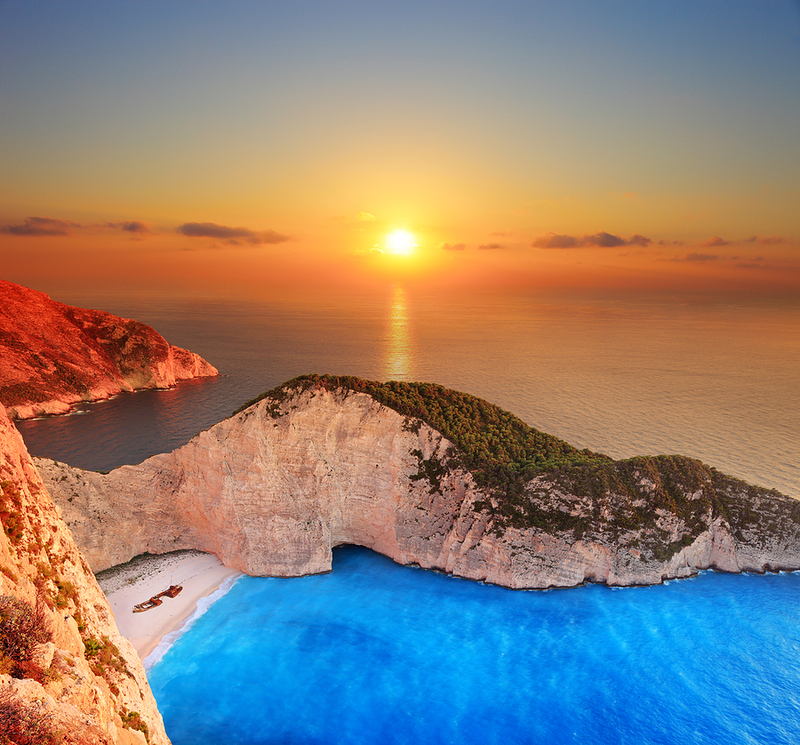 Considered to have the loveliest and most photographed beaches in the world, Zakynthos is a natural stop on any crewed yacht charter of the Greek Ionian Islands. Zakynthos is the southern most main island in the Ionian Island chain and a perfecting beginning or ending port for a crewed yacht charter of the Greek Ionian Islands. Now a popular resort island, Zakynthos has a lot to offer any yachtsman visiting this island while on a crewed yacht charter from beautiful beaches and greenery to enjoy during day light hours to an active nighttime clubbing scene to enjoy after dark. 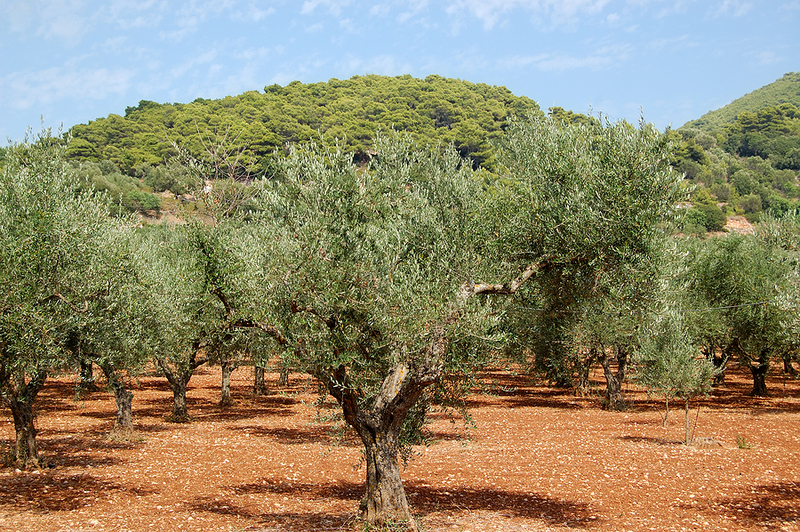 The island of Zakynthos receives a goodly amount of rainfall each year resulting in a rich green vegetation covering the island and a strong agricultural economy producing export goods including olives and olive oils, grapes, citrus fruits, and the Zakynthos small and very sweet seedless currant called the Zante Currant. While exploring the island, enjoy the various scents in the wind and the bounty of local nature served up in the various local tavernas. One of the most photographed bays and beaches on Zakynthos is Navagio, on the northwestern side of the island, also known as Shipwreck Bay. Anchor in the bay, surrounded by a tableau of white limestone cliffs, and white sand lapped by crystal clear waters reflecting the sun. Enjoy a refreshing swim in the waters wading ashore to spend time on the white sandy beach, the location of the shipwreck of the coastal trading vessel “Panagiotis” wrecked in the 1980’s with the remains still lying in the sand. On the southwest side of the island is the National Marine Park of Zakynthos, a nesting location for the loggerhead sea turtle, also known in Greece as “Caretta Caretta”. 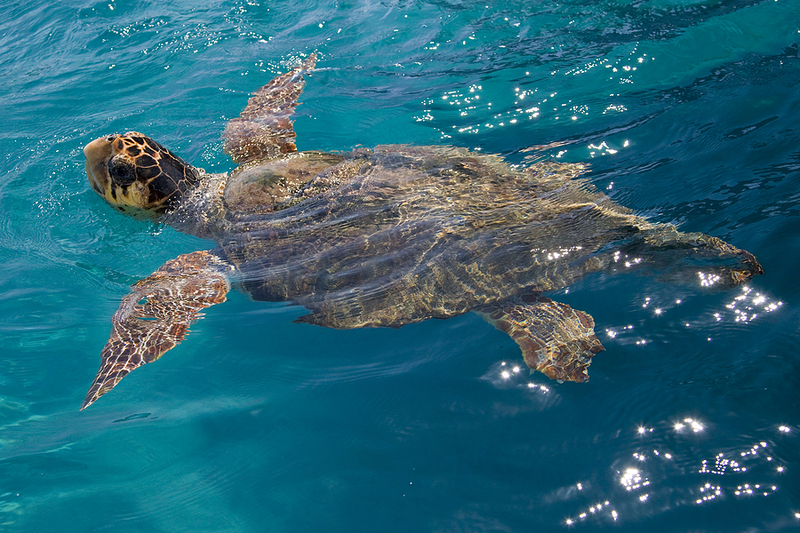 In June each year the female Caretta Caretta come to this beach to lay eggs, which after hatching approximately 50 days later, produce hatchlings or baby sea turtles that try to make their treacherous way across the sands to the seas. Along the west coast of Zakynthos are the Blue Caves and rock arches which have been eroded into the cliff sides by winds and seas. Only able to be visited by boat, this is a great area to explore in the ship’s tender threading through the various arches and cave areas over the dark blue waters that are highlighted in various shades of blue and green by the sunlight piercing through the rock formations and dappling along the surface of the water. 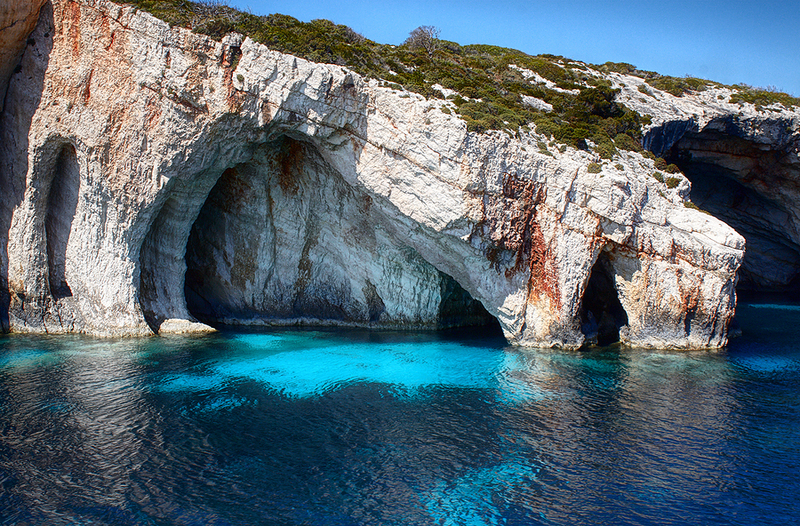 Zakynthos just like the other Ionian Islands, spent 6 centuries under Venetian rule. However Zakynthos also suffered two large earthquakes in recent history, one in 1953 and one in 2006, and unfortunately, much of the architecture left as a mark over the centuries from various civilizations was destroyed. Many of the buildings now have been built in this and the last century, however nothing can obliterate the beauty of the beaches, and waters surrounding Zakynthos, which is a great stop on a crewed yacht charter of the Ionian Islands of Greece.